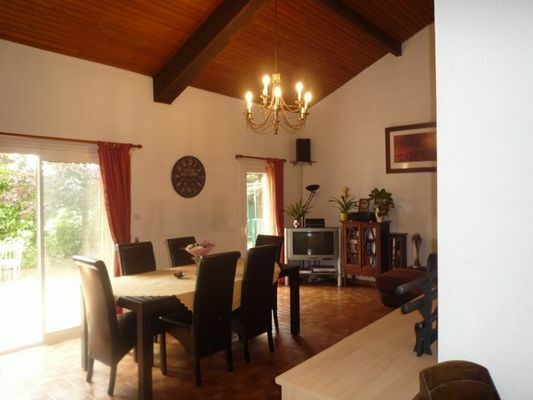 Beautiful flat located close to the Bastide saint louis and the medieval City. Exceptional views from the bedrooms and the living room, with access to the terrace facing the city. There is no review about Le Saint Georges, be the first to leave one !